Computational models for materials allowing the prediction of respective materials properties did not keep pace with the rapid developments of the macroscopic FEM models. 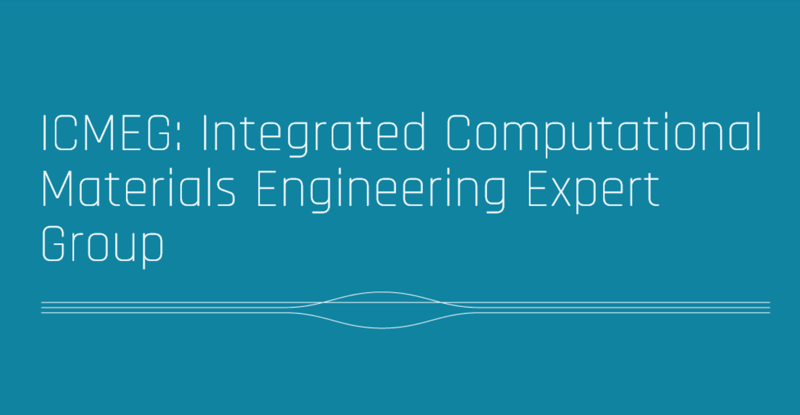 ICME as an emerging discipline will integrate computational materials science tools into a holistic system. 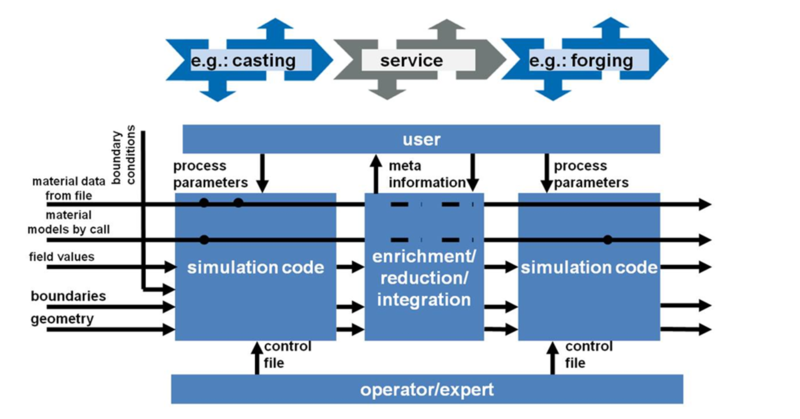 Standard to inter-link a variety of academic and commercial simulation tools across different process steps & bridging different length scales.